Did you catch last weeks Podcast episode ? Ken Ramirez CEO of cryptocurrency company Alt Thirty Six on his plans to serve the green market. Hayley and Alex visit Ariel Stark-Benz, formerly of Ace Hotel, at his design-forward L.A. headshop mister green. Sign up today for a FREE FOUR WEEK trial subscription. Now available in Canadian dollars! C$19 for one month, C$90 for six months and C$156 for a year. That's as low as C$13/month. The bipartisan STATES Act to legalize state markets is gaining momentum, with support from 12 governors including California and New York. Sens. Elizabeth Warren (D-Mass.) and Cory Gardner (R-Colo.) discussed the legislation on Boston’s WBUR. Senate Majority leader Mitch McConnell (R) has included language legalizing hemp in the farm bill. Next it needs to clear the agriculture committee. McConnell remains opposed to marijuana legalization. The Congressional Black Caucus called for decriminalization . Congresswoman Barbara Lee (D-Calif.) introduced a resolution urging a racially equitable cannabis industry . Congressman Michael Burgess (R-Texas) called for MED research . The House Rules Committee, chaired by anti-weed Rep. Pete Sessions, blocked a vote on an amendment encouraging the VA to study MED. The Wall Street Journal reports on US Attorney General Jeff Sessions’ ever lonelier war on weed . Sessions said he will continue to enforce federal law despite the proposed STATES Act. Denver Mayor and former legalization opponent Michael Hancock told a Boston radio audience he was “converted” on legalization. A group of mayors including Denver, Seattle, Portland, San Francisco, Los Angeles and Las Vegas called for federal marijuana reform. Boston Mayor Marty Walsh (D) sat it out . In California, a budget dispute will deprive the state of $14 million to fight illegal cannabis businesses. Longtime Humboldt grower Kevin Jodrey told Shango Los ratting doesn’t benefit anyone in the long run . Nevada is making more licenses available to companies which already have permanent or provisional licenses. Massachusetts REC shops may not open by the July 1 deadline. An Alaska official floated the idea of taxing cannabis based on its THC content . Former NAACP president and Maryland gubernatorial candidate Ben Jealous (D) discussed legalization and his campaign with Marijuana Moment. Comedian Dave Chappelle was the first one to tell him marijuana should be legal. Prominent MED activists warned Florida Democrats running for governor against rushing to call for full legalization. MED activist Nikki Fried is running for Florida Agriculture Commissioner . In Michigan, a cancelled meeting delayed awarding the first MED licenses for at least another month. And the state says pot shops cannot call themselves dispensaries, pharmacies apothecaries or drug stores. “Provisioning center” is the preferred term. A visit to the Texas GOP convention suggests the party is at least warming to decriminalization . A non-binding question on the Democratic primary ballot found 82% favor legal MED. It already had substantial momentum in the conservative state’s legislature. Ahead of the November vote, some Utahns worry too broad a definition of pain will lead to recreational use. Some Oklahomans have similar concerns ahead of the June 26 MED vote. Business, medical, religious and law enforcement groups oppose the measure which polls suggest will pass easily. Canada’s federal government has rejected some of the Senate’s 46 amendments to REC legalization bill C-45, leading to a legislative “showdown.” 🍁For more, sign up for a FREE FOUR WEEK TRIAL SUBSCRIPTION to WeedWeek Canada! Quebec passed its strict, long-awaited REC law. 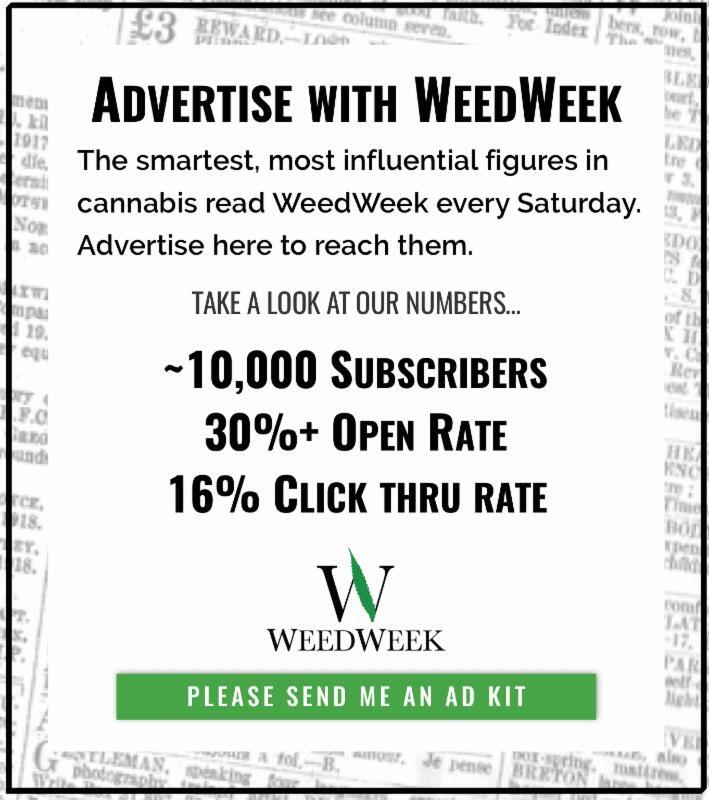 🍁For more, sign up for a FREE FOUR WEEK TRIAL SUBSCRIPTION to WeedWeek Canada! 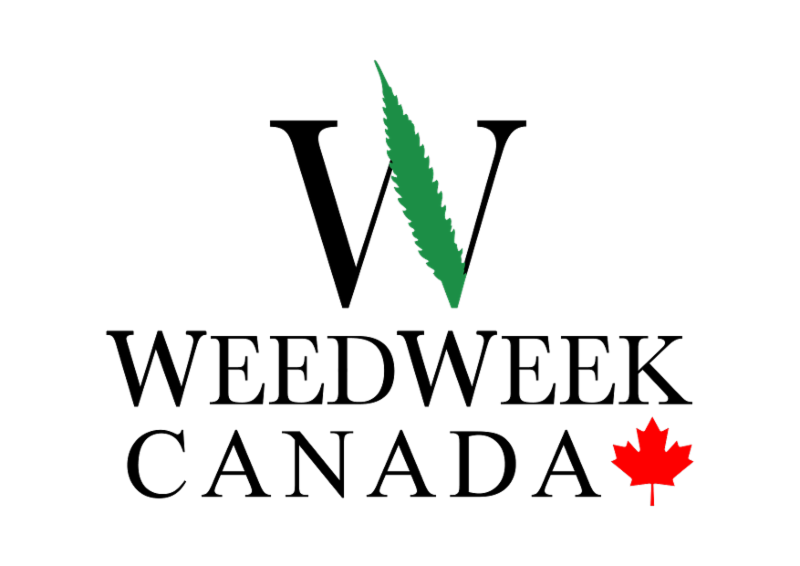 The Canadian military says it will not ban cannabis use by service members , but restrictions on use will be tougher than those of alcohol. Some senior figures seek total bans for certain personnel, such as pilots. Federal Reserve Chair Jerome Powell said he would like to see the banking issue resolved . The number of banks serving cannabis companies is up to 411 , according to a FinCEN report. 4Front co-founder Kris Krane writes the lack of banking access hurts smaller businesses . Almost a year after Hightimes Holdings announced plans to go public, it is in a precarious financial position . In addition to a net loss of $12.3M, first quarter revenue dropped 65% to just under $1.5M. Colorado industry leaders threatened to leave the state after Colorado Gov. John Hickenlooper (D) vetoed a bill which would have allowed public companies to invest in cannabis . Hickenlooper defended his veto on grounds that a more open market could run afoul of federal law. Colorado canna-bus tours consider themselves ambassadors for the industry . April sales were flat in Colorado , for the first time since 2014. 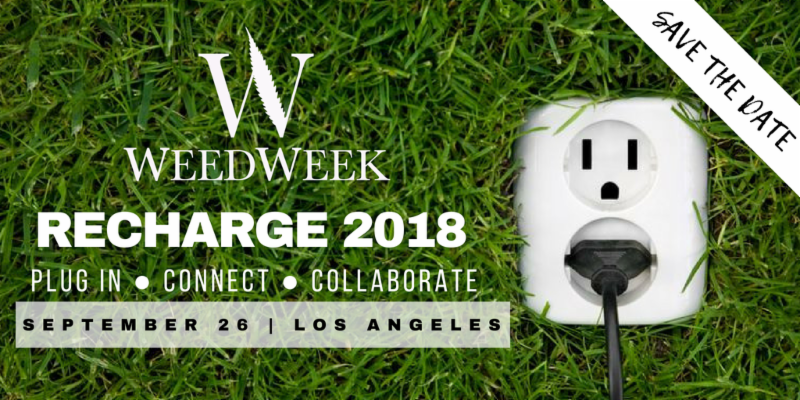 With California’s packaging and testing deadline coming on July 1, expect blow-out sales followed by price spikes and shortages . Jerry Tauzin, a former congressman and pharma lobbyist, who now works for Montel Williams’ MED company, LenitivLabs, predicted national legalization within five years . Chicago-based Green Thumb Industries is the latest US cannabis company to go public in Canada. In the Guardian, I wrote about the hemp industry’s potential . Rolling Stone looks at how hemp cleans soil . Gwyneth Paltrow’s easy to mock lifestyle brand GOOP announced a partnership with retailer MedMen. Inc. says cannabis is the next beverage trend. Andrea Cabral, a former prosecutor and Massachusetts’ top public safety official, is starting a cannabis company, Ascend Cannabis, which will hired people returning from jail . Massachusetts employers are wrestling with the drug testing employees issue . California dispensaries can sell customer data, Vice reports. MJBizDaily offers five corporate governance tips for growing cannabis companies. The Cannabist founding editor, Ricardo Baca, now of PR firm Grasslands, won’t be able to buy the site from the Denver Post. The ailing newspaper decided to keep it. The site has never been profitable. MJBiz has a neat chart on upcoming industry launches in seven states . In Entrepreneur, Colorado cannabis execs have some advice for their east coast counterparts. Entrepreneur Kristen Yoder loves calling out the industry’s BS . Aurora said it would acquire science and testing company Anandia for C$115. The Financial Post finds a handful of hedge funds, including Cayman Island domiciled MMCap, dominate the Canadian industry’s financing . In just two weeks, Canadian companies inked C$880M in fundraising deals. 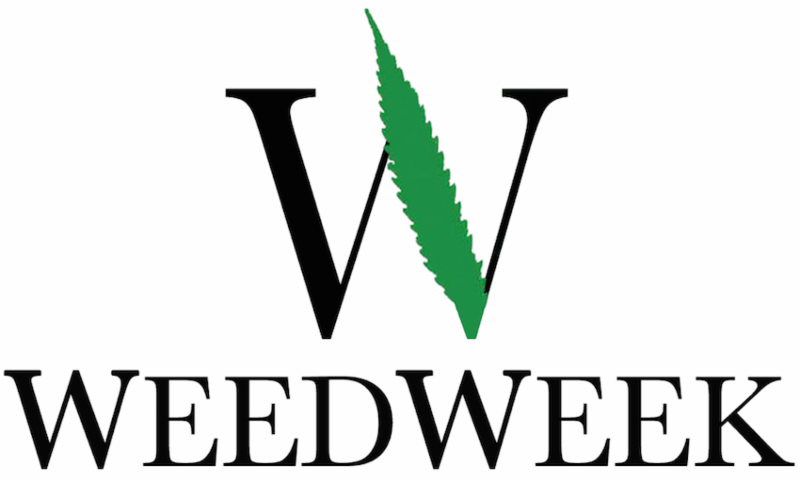 🍁For more, sign up for a FREE FOUR WEEK TRIAL SUBSCRIPTION to WeedWeek Canada! Canadian MED company Tilray, owned by Seattle-based Privateer Holdings, is contemplating an IPO . A company called SinglePoint wants to create recyclable disposable vapes . Uber filed a patent for technology to identify drunk passengers . In the Guardian, journalist Emily Reynolds said the prospect posed a threat to women . Israel hasn’t decided whether to allow MED exports, and international companies are threatening to set up operations elsewhere . US banking rules make survival difficult for the Uruguayan industry. Parisians are lining up to try the French capital’s first CBD cafes. Quartz finds Indian stoners who’ve built an online headshop business . The U.K. government has been accused of endangering 12-year old boy, Billy Tauzin after the cannabis oil he uses to treat his epilepsy was seized at London’s Heathrow airport. MPs condemned the confiscation . The DEA would “absolutely” reschedule CBD if GW Pharmaceuticals’ Epidiolex drug wins approval from the FDA this month, a spokesman told Leafly’s Ben Adlin. Vice visits GW’s MED greenhouse , the U.K.’s largest. US Surgeon General Dr. Jerome Adams is skeptical of MED reducing opioid use . ﻿ Fewer teens are using drugs . 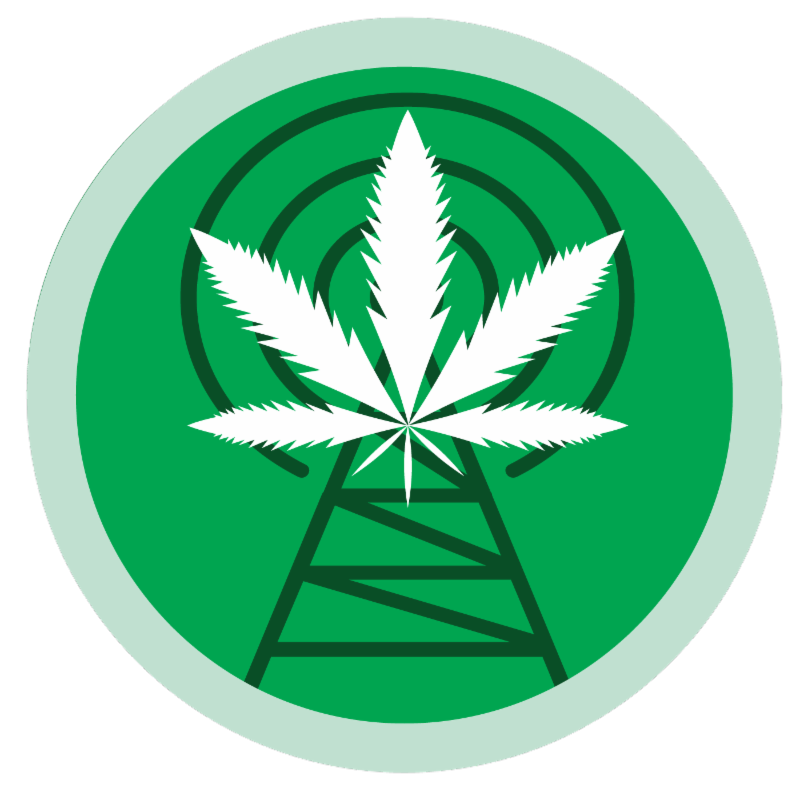 And while the data out of Colorado is confusing, public radio talked to teens in the state about cannabis. Prominent industry attorney Brian Vicente questioned the methodology of a study where two women pretending to be pregnant called hundreds of Colorado dispensaries and asked for recommendations on treating morning sickness. Still, he said budtenders shouldn’t give medical advice. The Enid (Okla.) News and Eagle reports on Oklahomans who smuggle MED into the state for terminally ill loved ones. A report found cannabis testing facilities in Alaska are unreliable. Rolling Stone looks at the race to map the cannabis genome and what it could mean for the industry. Wired says the best thing about legalization in Canada is the industry and sociological data that will emerge from it. A Nebraska lawyer editorializes that the new right-to-try law should include MED. Johns Hopkins researchers want to meet people who’ve had life changing experiences while tripping on any hallucinogenic drug. Researcher found LSD and DMT created new connections in the brains of rats and mice. The Swiss parliament narrowly rejected MED research . Kim Kardashian West wants Trump to commute more drug sentences . DEA seizures of CBD shipped to a North Carolina company illustrate the compound’s murky legal status. SFWeekly looks at an effort in the city to automatically expunge past convictions . A top DEA agent criticized New York City mayor Bill de Blasio’s push to end minor pot arrests. Two Baltimore men who served in federal prison after police planted drugs on them to justify a fatal chase are suing for $40M. Police from Rohnert Park, Calif., in Sonoma County are accused making pretextual traffic stops to seize commercial marijuana shipments. Colorado law enforcement has started to make a dent in the illegal market. AG Sessions recently visited and the topic came up. Prison reformers are willing to work with the Trump administration , The Intercept reports. Mexican activists have called on the International Criminal Court to investigate alleged atrocities by the military committed in the name of drug enforcement. Ahead of the July 1 national election, a staggering 113 Mexican politicians have been murdered this election season. After Dennis Rodman showed up at the Trump, Kim Jung Un summit in Singapore promoting cannabis cryptocurrency PotCoin , Vox explains the strange story of the company’s alliance with Rodman. A Colorado club is comprised of people who take cannabis and run . An art exhibit at The Weed dispensary in L.A. focusses on the overlapping struggles of the cannabis and LGBT movements . A Japanese restaurant in L.A. is serving pot leaf tempura . Vice found a sculpture made from 4,000 ecstasy pills . A Canadian survey found one in four millenials who smoke would get high with their dads .